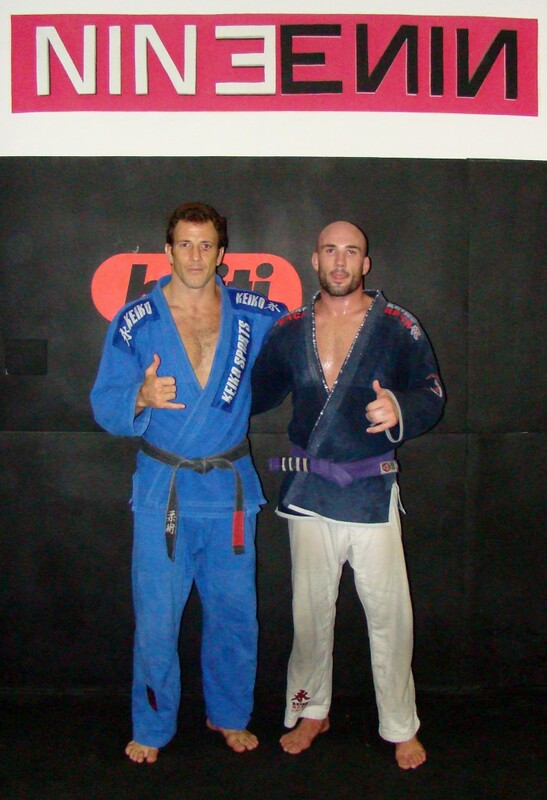 Jacques Portelli is a black belt in Brazilian Jiu Jitsu and a brown belt in judo. Jacques started training Judo when he was 8 years old with Marcial Schroeder at MJ’S Judo dojo. He competed in many in house, local and national competitions until he relocated to Cape Town. In Cape Town he decided to put training on hold and dedicate all his time to his family business. Jacques started his journey in Brazilian Jiu Jitsu in early 2005 with Jason Gregoriades at Gracie Barra. Realizing it was similar to Judo he had a bit of a head start on the other white belts. He started competing in as many competitions as possible in or to test and improve his skills. 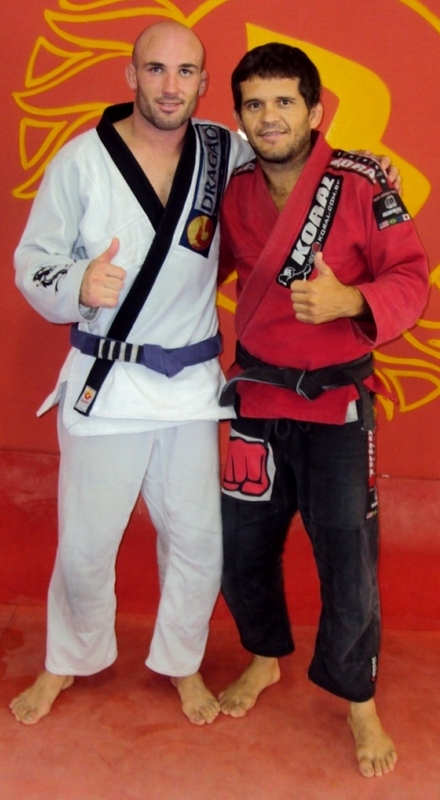 Once he graded to Purple belt he started winning many competitions. In 2008 he decided to dedicate all his time to Brazilian Jiu Jitsu and make a living from the art by teaching it to students. 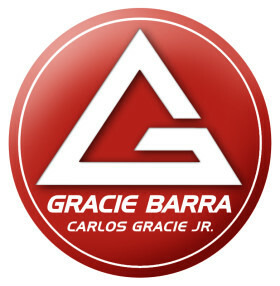 In 2010 he opened his own Gracie Barra academy with Gracie Barra Black Belt Kadu Sousa. Jacques’s students excelled winning medals in almost every competition they entered. In 2011 he travelled to Brazil and Abu Dhabi competing and training at many well known internationally renowned academies. Shortly after returning to South Africa he was diagnosed with a brain condition called an AVM (Arteriovenous malformation). With his condition and awaiting availability to undergo surgery, he continued to train lightly and still refine his BJJ skills. During this testing time he completed his belt examination and passed. He was awarded his Brown belt under Kadu Sousa. 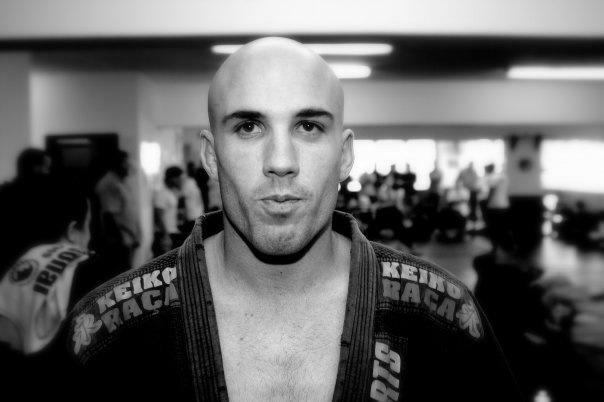 Shortly after his promotion Jacques underwent a brain surgery forcing him to put his BJJ career on hold. After six months and trying out other lines of work he decided to return to teaching and started teaching for Mike Herbic, head instructor and owner of Combat Jiu Jitsu. After some time he realised he was ready to go back to his own academy, which his faithful students continued to run for him through the time he was away, being led by John van der Veen and Chris Cecchi.